Hello on this beautiful spring day!! Thanks to Ashley's help with my new blog design, I've set up a couple of new tabs up there under my header. Can everyone using Internet Explorer see them? We've had some trouble getting the navigation bar to show up in IE, but thanks to Ashley's genius, I think it's all worked out! Anyways, I'm excited to announce that Ten June is officially opening its doors for internet design services and sponsorships/advertisements! Feel free to email me at tenjuneblog@gmail.com or shoot me a message on Twitter if you are interested or if you have any questions about either service. New blog design looks great! YAY! Congrats Michelle! You will do great! I love it! Good for you my sweet friend. Blog looks beautiful. Love the new design, and yes I can see everything fine! Hope you guys survived the storms. Awesome! Congrats on the new opportunities! I can see it...and it looks goooooood! 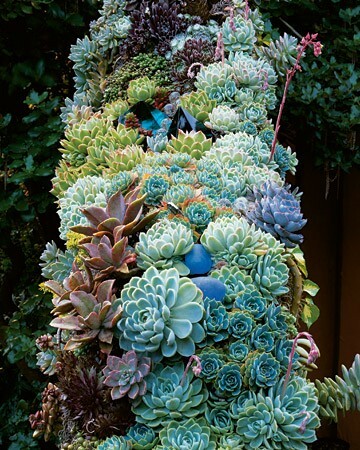 I'm a new follower so I never saw the old design, I love the new design and the succulent picture. That's exciting news!! Congrats, Michelle! Love the new look! Came over to see what you've been up to, and it was the first thing I noticed - looks amazing! Congrats on the official opening! Loving the new blog design! So pretty! Looks great and congratulations, Michelle!